I feel incredibly lucky to have connected with Nikki and have enjoyed several Reiki and counselling sessions with her over the past eight months. Nikki is caring, kind and always so generous with her time and the support she offers. During the time I have known her, Nikki has proven to be insightful, understanding and a joy to be around. Working with her has helped me to gain clarity about certain areas of my life, develop more confidence, better self esteem and the courage to live my life the way that is authentic and joyful. I always look forward to my time with Nikki and highly recommend her services. I enjoyed the Shoden Reiki Course immensely. I liked the self awareness aspect of the course. I got a lot out of it regarding myself and others, but mainly what I can do to help myself. I would recommend Staley Health to others. The Reiki Level I Course was fantastic and very powerful. I have booked into the Reiki Level II Course and would recommend Staley Health to others. 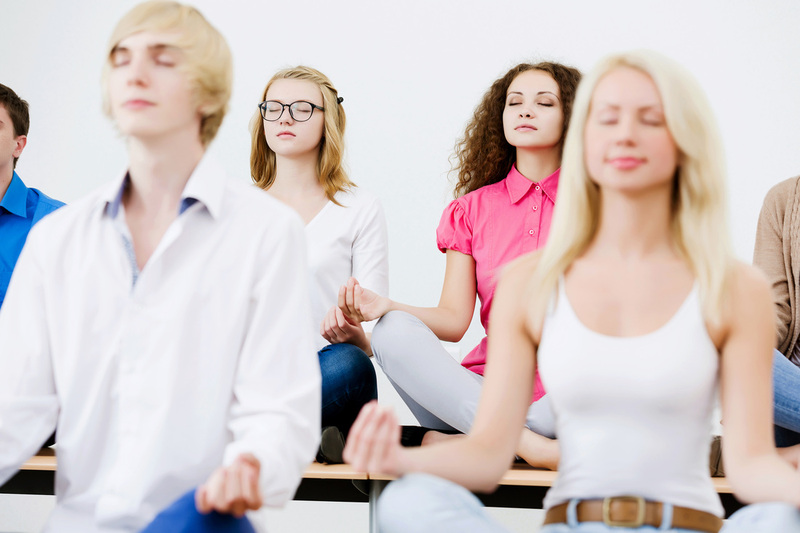 Staley Health meditation sessions work and are very useful. I enjoyed Nikki's calming voice and professionalism. I got the results I was looking for and would recommend Staley Health to others. Meditating with a group is so powerful, combine this with Nikki's expertise and understanding makes this weekly meditation session a cherished and favoured part of my busy week. I would absolutely recommend Staley Health to everyone wanting to be a better person. Nikki provides a welcoming and relaxing environment for the practice of meditation and Reiki. Nikki's teachings helps greatly to assist with helping find the balance we wish to achieve in our daily living. It is much appreciated. I met Nikki about 5 years ago when I was going through a particularly, emotionally, challenging time in my life. Nikki was recommended to me by a friend, who suggested that she may be able to help me with sorting through some of my problems. I decided to call her to make an appointment. I found Nikki to have a kind, warm and gentle nature, that endears her to people instantly. 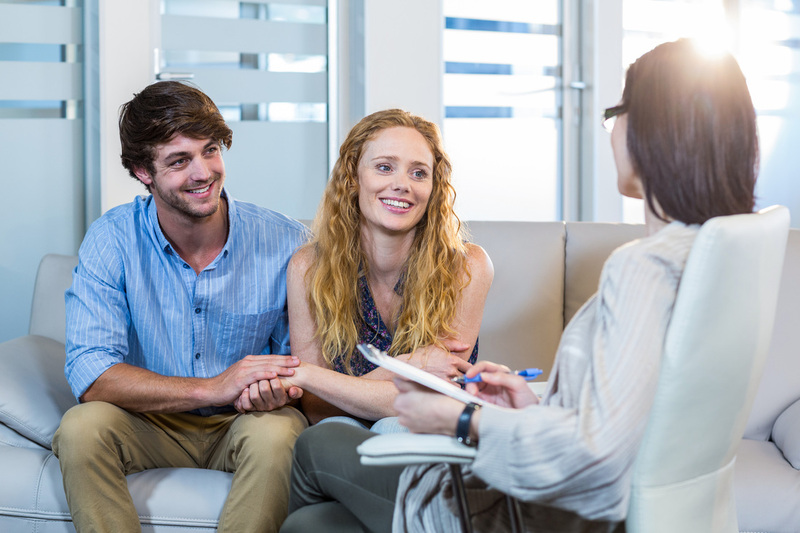 What distinguishes Nikki from other counsellors is the fact that she is always readily available to listen with a sincere compassion for your particular situation. During our sessions together I always felt comfortable in sharing my very personal feelings. I am very grateful for all the help that she has given me and I would have no hesitation what so ever in recommending her to anyone. I believe that she would be able to facilitate anyone in living a more peaceful and loving life. Thanks so much to Staley Health! I like how simply and very effective meditation classes are. I always recommend Nikki Staley. She gives her love to all with open arms. I do not know of anyone who could not benefit from her warmth and knowledge. I always leave Nikki's meditation classes feeling invigorated and a new person ready to face a great day. I like the peaceful and calming effect of the meditation classes and the friendliness of the other meditators in the group. I have noticed a definite improvement in my day to day life. I am learning to stay calm and think of peaceful and good things when I am not having a good day. I always come away feeling much better and happier after a meditation session. It took about 6 sessions but I am gradually learning to relax, stay calm and enjoy life! I feel so grateful for the meditation sessions. I really need to feel better about myself and these sessions have helped to lift my mood. I got the results I was looking for and would recommend Staley Health to others. I liked being guided through the meditation and being in a room with other people who are also meditating. The positive effects I received and the feeling of peaceful calmness afterwards is great. I got the results I was looking for and would most definitely recommend Staley Health to others. I love coming to Staley Health Meditation Group. Meditation helps control my mental state and physical manifestation. Nikki's love for humanity and wanting to make a difference to people's lives is only one of her endearing qualities. She has helped me conquer some long term self defeating habits and has displayed an on going commitment to our relationship. I feel that she is a soul that can make a difference to your life also. Need help with stress, anxiety or depression? Meditation is a great tool that contributes to wellbeing. Staley Health offer weekly Community Meditation Classes. Staley Health have Reiki Classes during Terms 1 and 4 every year. 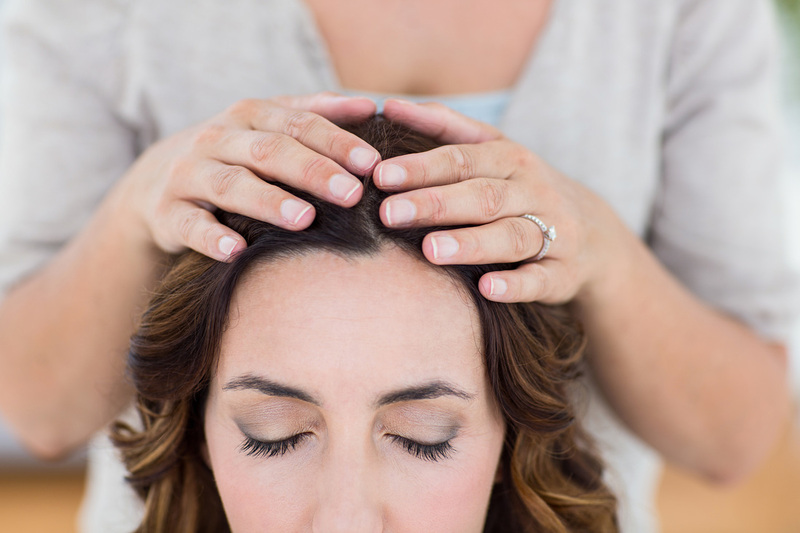 Reiki is a great tool to assist you in rebalancing and restoring your mental and physical health. 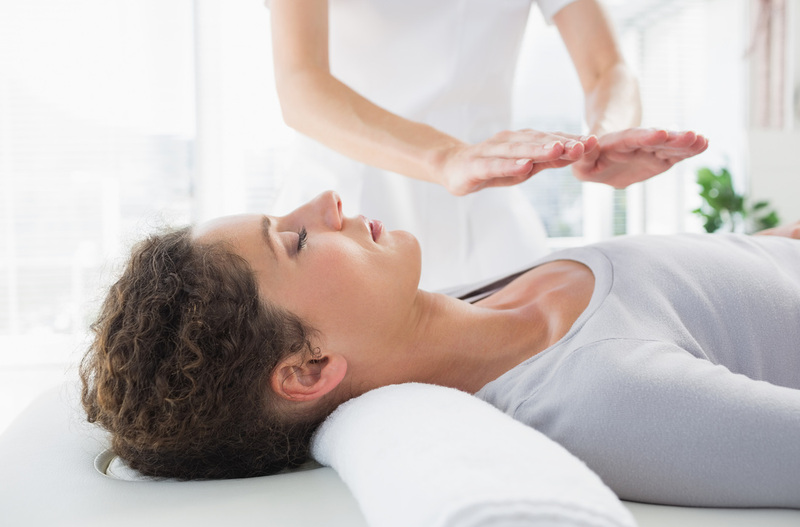 Reiki Clinic is a monthly event that supports Reiki practitioners and for the general public to receive a Reiki treatment at a fraction of the normal cost.